Okay, boyz n girlz, let us repeat ourselves one more time... With the sheer size (not to mention the $1,436,654,996 dollars currently tied into it) of the ETH blockchain right this minute; the very notion of an "Ethereum Killer" is laughable. 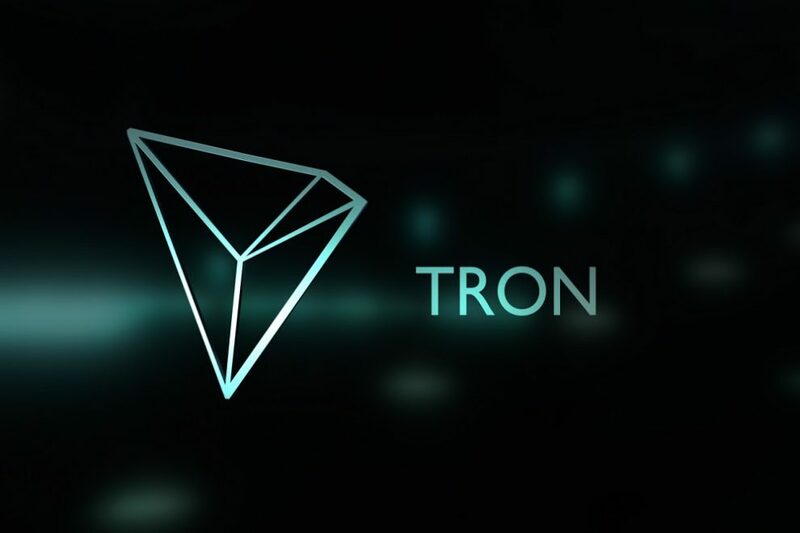 The further factor in the fact that there is still amazing possibilities on the second largest blockchain in the cryptosphere. We here at CryptoDetail have also said many times that the cryptosphere can only grow, expand and evolve is for new projects to be born. At this point, any new project is going to utilize part of what is good from many other sources. Inspiration is everywhere in the cryptosphere. And, it has been said that the fastest way to become that little mogul, like the Monopoly Guy is to stand on the best ideas from every genius work you can find, understand and you mutate all of that together, with your own personal skill and imagination, to create your own masterpiece. And, a final, general thought; EVERY crypto project is a "friend" to every other crypto project, coin, and token. What is good for a single piece of the cryptosphere is good for the entire cryptosphere. It is as simple as that. Every one of these coins and tokens is transferred repeatedly, at each user's whim, for a wide variety of reasons. 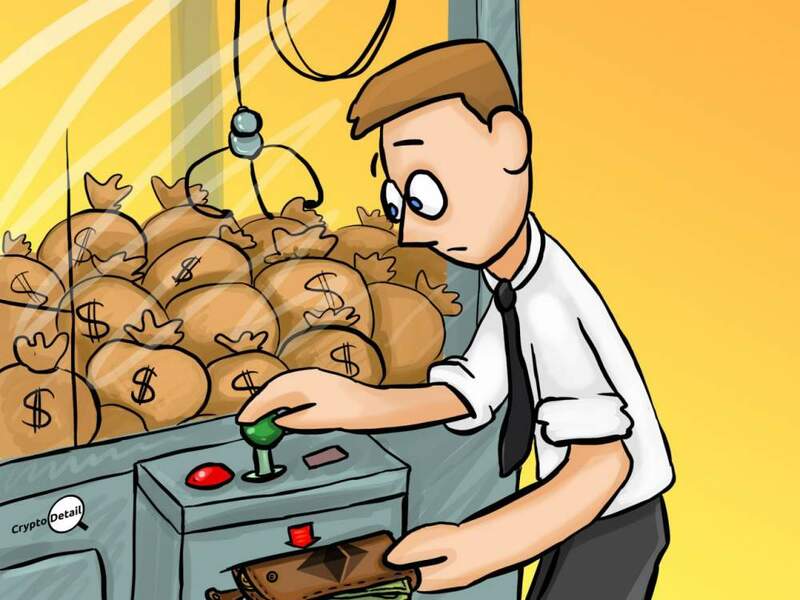 Many of those coins and tokens cannot be directly turned into fiat without going through some big hassle at whatever huge, decentralized exchanges. Or, unless you are lucky enough to "know a guy (who wants your specific coin or token; and who is willing to pay you a fair and current exchange rate)" for a P2P transaction. Bitcoin and Ethereum (another reason it is not getting "killed" anytime soon) can be instantly turned into whatever fiat you would like. 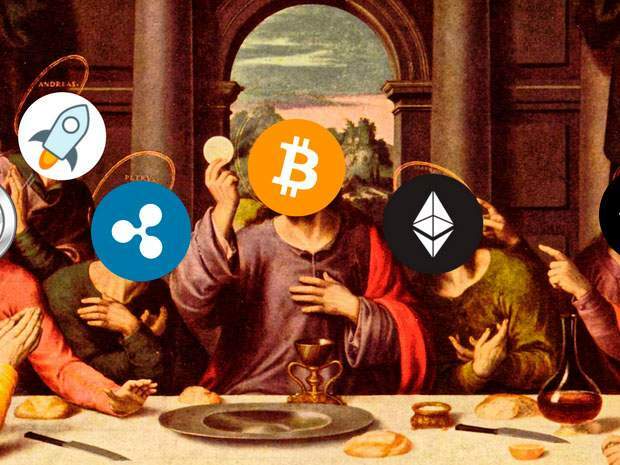 The point is; those two are needed by most, if not all of the other coins and tokens. 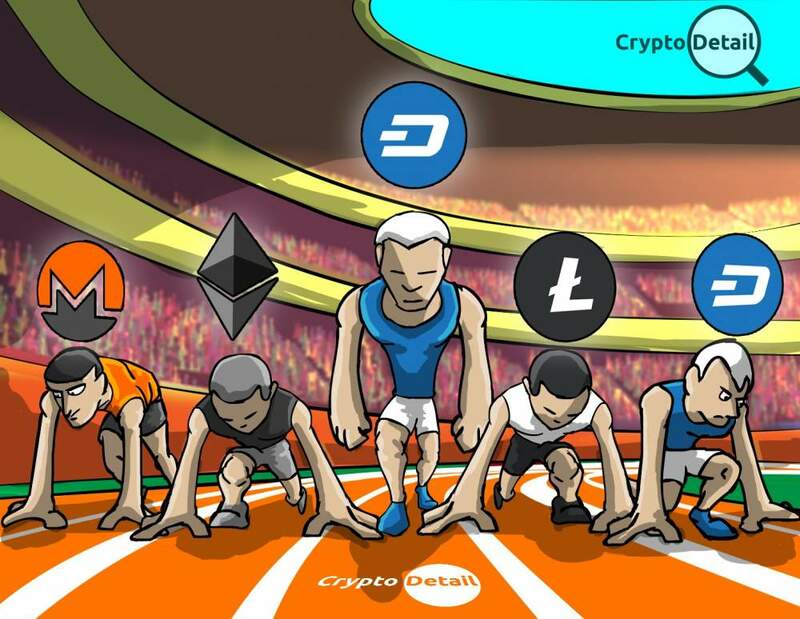 Likewise, BTC and ETH also depend on all of those other cryptos; since, without the others, the two "big dogs" of the cryptosphere would be MUCH smaller and far less valuable. It is that interdependence and the diversity (be it minute, or massive) of the thousands of various crypto projects being born today that has taken the cryptosphere from obscurity to the heights so high that BTC was, only a few months ago, more valuable (as a whole) than Disney! Let that sink in. The amount of money in Bitcoin alone was worth more than Mickey Mouse, Winnie the Pooh, and the entire Star Wars franchises combined. And it is all because of the innovation of the people involved. You, all of you, have made this happen. Keeping those thoughts in mind, and since we have clarified the situation; let's look at NEM to see HOW it is beneficial to ETH, to BTC, and to the entire cryptosphere. Upon the first glimpse of their site; we are immediately put off. The Case Use Examples begin with the words, "NEM's modular Smart Asset system enables BUSINESSES...". Okay, everyone knows how we at CryptoDetail do not endorse projects that exclude the participation of every individual. The "Satoshi view of the world" so to speak. So, we have begun our exploration on a bad note. But, just because a project is supposedly focusing on businesses as users do not mean there is not some sort of redeeming quality hidden within the sales hype. And, guess what? We are glad we dug deeper because sometimes first impressions can be wrong. And this was one of those times. But Wait!! There is More!!! Well, let's just simplify this by saying that, if you are a dev; NEM is a project you MUST investigate and use. There are precious few ready-made, self-enclosed, blockchain coding sandboxes where one can learn the system develop in it and continue making money with your creation(s) as they are brought to life. What? Are you Not A Coder? No worries! It does not matter if you are a master at coding a dozen different languages or if you have no idea what code is, where it goes and how it works; NEM is a project that is going to grow. The idea that developers have an open invitation to expand an already amazing code; we (coders) always embrace that possibility. And, if the world of coders is GOING to embrace a project because of those possibilities then that coin is going to gain in value. 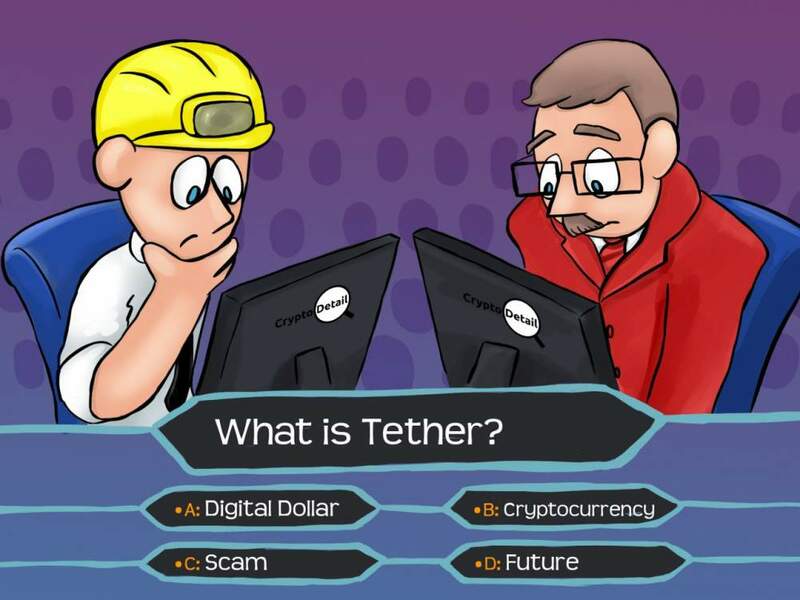 So, even non-coders have a way to help the future expansion of the entire cryptosphere by buying, earning and HODLing those coins. It is a win-win proposition for everyone involved. 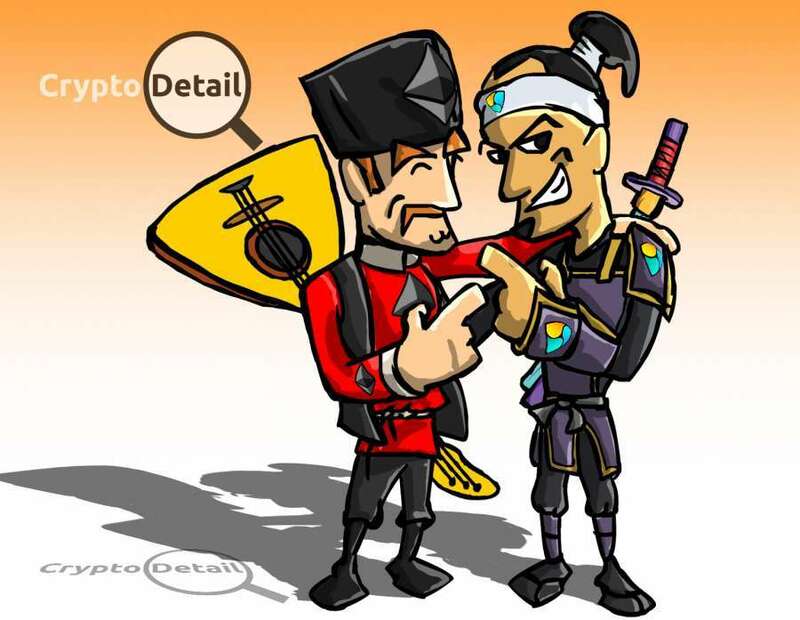 And, like we here at CryptoDetail always say; what is good for one part of the cryptosphere is good for the entire cryptosphere. And that is what makes a great crypto project.